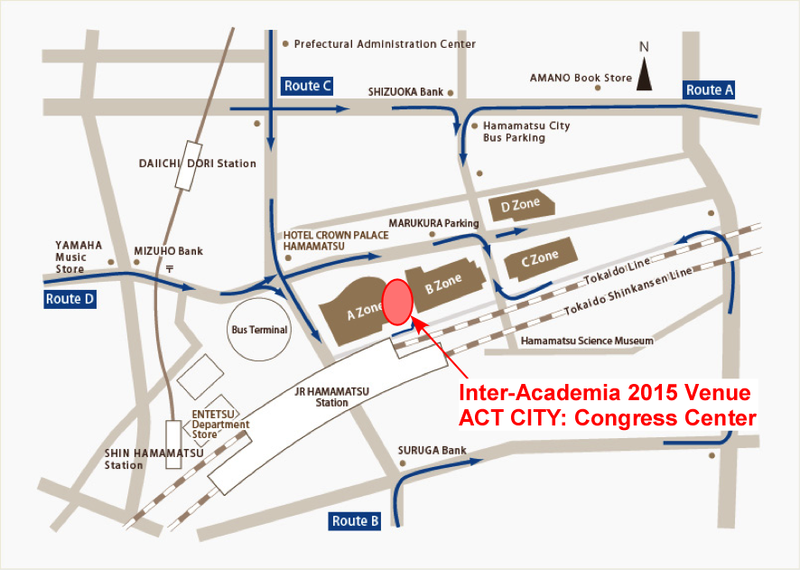 The conference will be held at the Congress Center in Hamamatsu ACT CITY. It is located about 10 min walk from JR Hamamatsu station. If you require VISA support, please send an email to the following contacts. Copyright (c) 2007- Inter-Academia Community, All Rights Reserved.